1A First Automotive confirms its presence to AUTOMECHANIKA Frankfurt 11-15 September 2018. 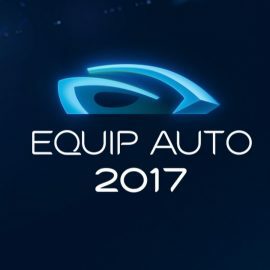 1A First Automotive confirms its presence to EquipAuto Paris 17-21 October 2017. 1A First Automotive confirms its presence to AUTOPROMOTEC Bologna 24-28 May 2017. 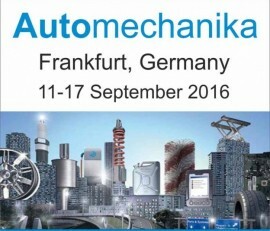 1A First Automotive confirms its presence to Automechanika Frankfurt 13-17 September 2016. Automechanika Frankfurt is the world’s leading trade fair for the Automotive Service Industry. 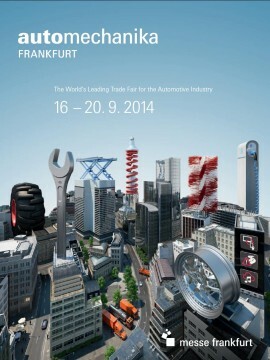 1A First Automotive confirms its presence to Automechanika Frankfurt 16-20 September 2014. Our staff will be honored to welcome you at Hall 5.0 Stand C32.